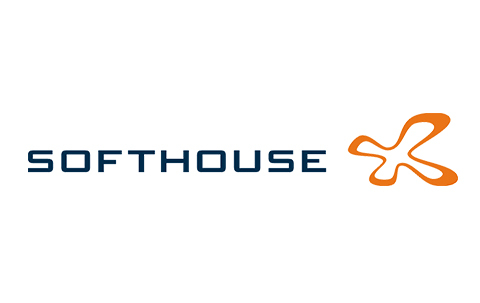 Softhouse Balkans is a part of Softhouse Consulting Sweden that is one of the leading Lean and Agile companies in Scandinavia. We offer solid and innovative software solutions to international clients, as well as services within business development and Lean and Agile training. Having recognised the great potential of young IT professionals in Bosnia-Herzegovina, we have chosen to expand our business in the region. Mixing the best of Sweden and Balkan, we deliver high quality services to our customers. Our employees are our greatest asset and our culture is characterised by a strong team spirit where every individual has an important role in the prosperity of our company. Our business is growing and now we are hiring an experienced Scrum Master. You will lead Scrum team where we have delivery responsibility. Communicative and Facilitative – you communicate well in the team and towards other stakeholders. You know the Scrum process and how to manage it parts on daily basis. Assertive – you ensure that the Scrum principles are adhered to in the team. Practice continuous improvement – in the Scrum process in your skills as Scrum Master and by coaching others in applying the good praxis of Scrum. As employer, Softhouse offers a great deal of benefits to create a good productive environment. Working tools of high standard, competence development through trainings and seminars, several yearly team building trips, medical benefits, monthly allowance for health activities and fresh fruit at work to mention some. And above all, we include our employees in business development since we know that our consultants who have close ear to customer often have the best ideas. We listen and act on your ideas as a team. If you have the skills and the mindset for Softhouse, do not hesitate to send us your application including your CV and covering letter. Your covering letter should include details on your availability and highlight your skills and motivation behind applying.